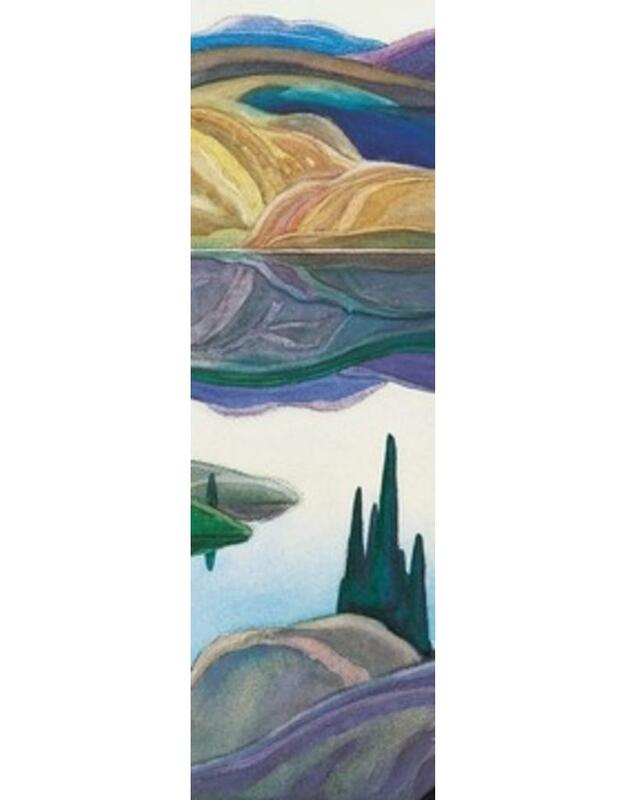 Inspired by nature and filled with national pride, a loose association of Canadian artists came together in 1920 to form the Group of Seven. Their objective was to produce distinctly Canadian art. J. E. H. MacDonald, Lawren Harris, A. Y. Jackson, Arthur Lismer, F. H. Varley, Frank Johnston, and Franklin Carmichael were the core members; the untimely death in 1917 of painter-outdoorsman Tom Thomson, whose love and knowledge of the North woods strongly influenced the Group, prevented him from exhibiting with them. Their bold, beautiful landscapes capture the spirit and scenery of Canada.